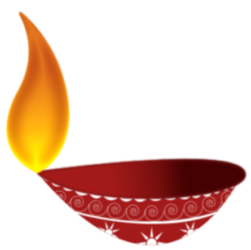 The largest festival attendance is of course in India, particularly in the coastal town of Orissa in Eastern India. 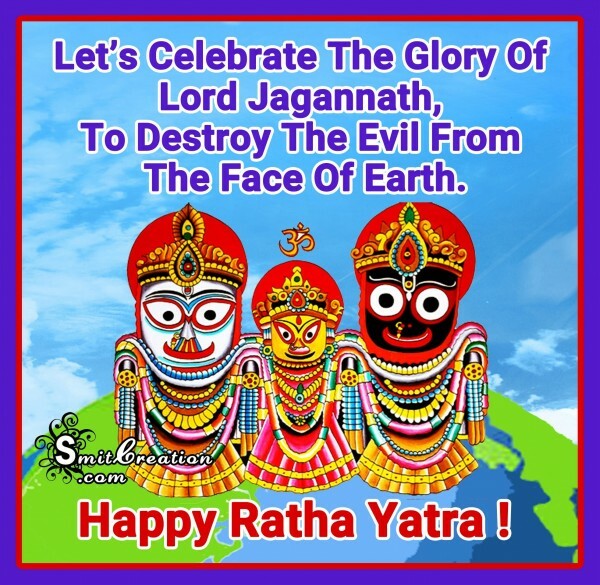 The area is important because it is during this time the three deities of Jagannath, Balabhadra and Subhadra are taken out in a grand procession in specially made gigantic temple-like chariots called raths, which thousands of devotees pull . The festival has also gained popularity in some US cities. San Francisco has one that is fantastic. Sponsors invite the entire community to Golden Gate Park where all help to pull the chariots, watch Indian dance and exhibits and enjoy a free vegetarian meal. So where do these deities go every year? 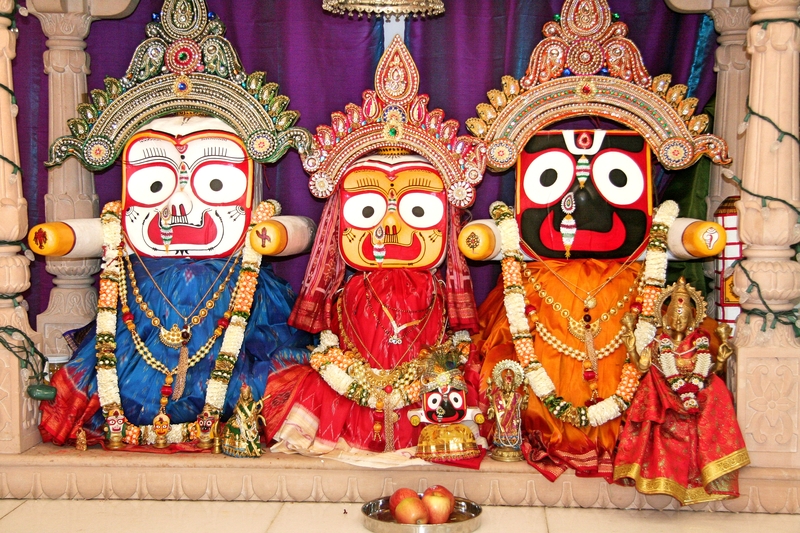 Well legend has it that in mid-summer, Lord Jagannath, with his elder brother Balabhadra and sister Subhadra, goes on vacation, travelling on grand chariots, from his temple in Puri, to his garden palace in the countryside. This is a time when they come out of their temple to be seen by all. Each deity visits Gudicha Temple in their specific chariots drawn by devotees. Gudicha, is dedicated to Lord’s Aunt. 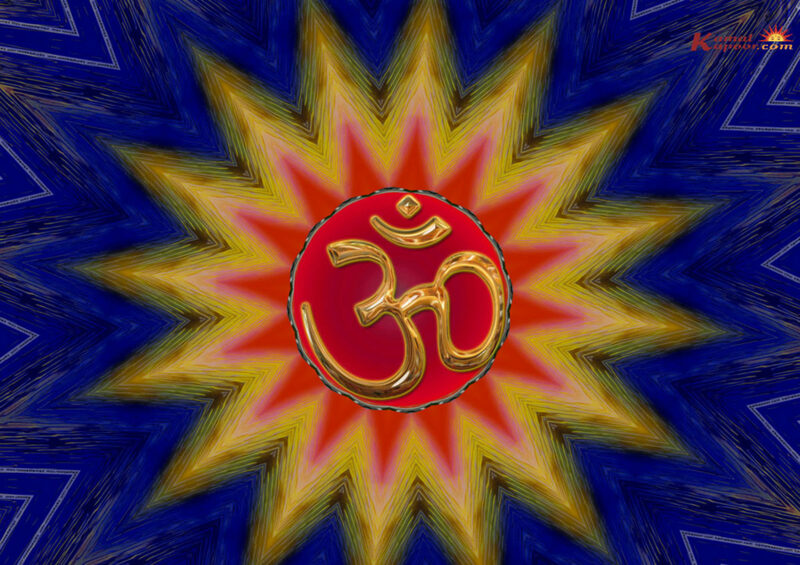 This picture was submitted by Smita Haldankar. The sojourn is certainly not without spiritual significance, and according to Katha Upanishad- The festival talks about Human body as Rath and sarathi or driver as God, who drives the chariot of body to the yatra/journey to material existence or Bhavasagar. Classically it is mentioned as- The soul drive with in the Rath of body, which has been intellectually and totally devoted to God the driver of the chariot towards the material existence. The wheels are the significance of velour. The horses are persistence. and symbols of vigor, self – discipline, tolerance, charity and discrimination, where as pity, equanimity and forgiveness are the horses reins. Here in Phoenix, the Hindu Temple of AZ, devotees pull the chariots for two blocks to replicate the journey. It is very well attended, and one of the highlights of the year for the temple. I should arrive early to get good parking.